The new version of the Linux kernel called Version 3.3 which was to be released about a week ago, has finally come out with some interesting and useful features. The most important of these is the availability of the Android kernel code along with additional feature upgrades for networking and processing architecture support. Since a new release candidate was necessary to fix certain issues with networking, memory management and drivers, the release date was pushed forward for the kernel. But now, with all problems sorted, Linux Torvalds is available for download as was announced by the Linux creator. The major buzz about the launch has been focused on the Android code being part of Version 3.3, a news well received by everyone given the fall out between the two some years ago. 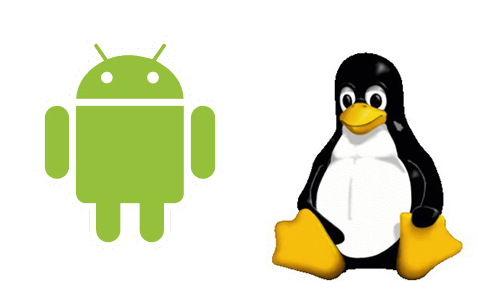 Android integration will benefit developers in a major way, since they can use the Linux kernel to run the Android system, develop drivers for either of the kernels easily and more or less eliminate the whole exercise of having to keep independent patches for each Android release. Future versions with Linux and Android integration will also include perhaps better power management features, says Linux kernel maintainer Greg Kroah-Hartman. However, Android integration isn't the only good part about Version 3.3. The version also has Apache 2.0 licensed Open vSwitch, a multilayer virtual switch. What this does is drive traffic among different virtual machines on the same host, and also between the virtual machine and physical network. Apart from this, it also runs Texas Instruments' c64x and c66x processors which can be smartly put to use for a lot of things such as for printers, medical diagnostic equipment, mobile base stations among others.